One in three mothers in America struggles to provide their babies with clean diapers. Unfortunately there is very little help or public resources to alleviate this problem. Food assistance programs do not extend to diaper purchases, most licensed daycare facilities require disposable diapers, and most laundromats do not allow cloth diapers to be washed there due to sanitary concerns. This can lead to babies being kept in dirty diapers for extended periods of time, causing both physical and emotional suffering for so many little ones. for our first birthday, louisville area doulas wants to make an impact in the community that we love. Louisville Area Doulas, LLC has partnered with St Bernadette Diaper Bank, which provides diapers to families in Kentuckiana in need through 10 community agencies, to raise awareness for these babies and families. All diapers and proceeds will benefit this amazing organization. Louisville Area Doulas will be organizing a city wide Fall Diaper Drive, running September 5th through October 10th, 2016. We will provide boxes for drop locations, collect and count donations, and volunteer our time and expertise as pregnancy, birth, and postpartum professionals to provide workshops where the cost of admission is a pack of diapers or funds that will buy diapers. 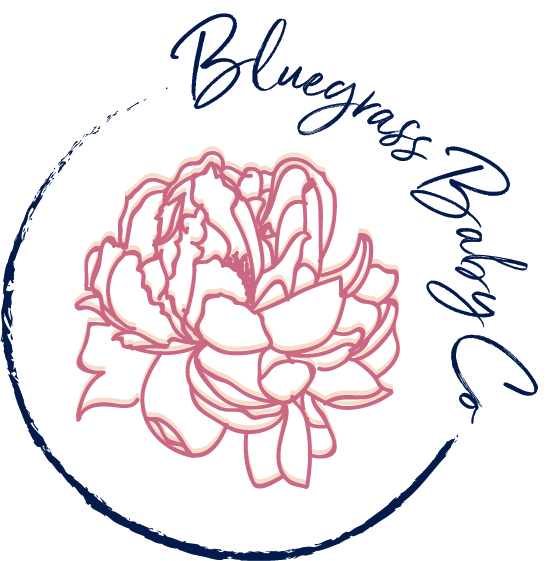 We are looking for involvement from individuals, organizations, and businesses from our local community as well as national retailers with a presence in Kentuckiana, and hope you will consider joining us in helping the families and babies in need. All our business and organization partners will receive recognition on the diaper drive webpage, on social media, in any press releases and publicity, and a feature on our website. We welcome participation from any and all organizations: retail stores, fitness centers, churches, schools, etc. The easiest and most simple way to be involved in the diaper drive is to host a drop off station. 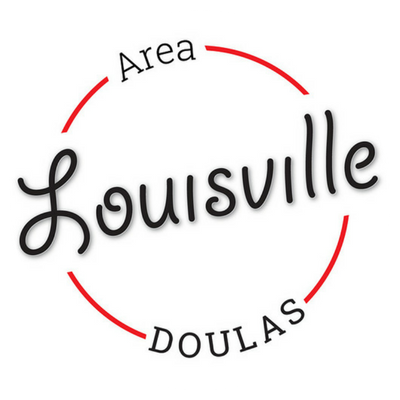 Louisville Area Doulas will provide the box and signage. Along with our volunteers we will collect and count the diapers and deliver them to the diaper bank. This is the perfect opportunity for schools, gyms, and churches to ask their members to contribute diapers during the drive. It's also a great option for stores that sell diapers, as shoppers can buy a pack of diapers to donate immediately. As expert educators on pregnancy, birth, and parenting Louisville Area Doulas, we are contributing to the diaper drive not only by organizing it, but by volunteering to teach workshops. This is the perfect option for your organization if you have space conducive to teaching and learning, and members/employees/clientele/costumers/etc. in the childbearing stage of life. Each workshop will be 45 minutes to 1 hour long, and the cost of admission will be a pack of diapers that will be donated directly to the diaper bank. We have created curricula for several workshops such as 5 Steps to a Better Birth, Working Together as New Parents, Placenta Encapsulation 101, Birth Plan Basics, Planning for Life with a Newborn, Newborn Safety Basics, and Nursery Organization 101, but we will happily create a customized workshop at your request. A donation of diapers from your business or organization will count toward the collection totals of our drive and will directly benefit the families that are in need. Each and every dollar donated will be used to purchase packages of diapers in the sizes that St Bernadette Diaper Bank needs most. We are happily accepting donations from businesses that will allow the diaper drive to run smoothly, including boxes for diaper locations, printing services for marketing, products for giveaways and raffles at workshops, and snacks and drinks for workshops. We need all hands on deck! We will need volunteers to collect diapers from drop box locations and to deliver them to St Bernadette's Diaper Bank. The simplest way to help the families that we're seeking to serve is to donate the diapers that they need! Check back on this page to find the diaper drop off station near you and to find out the sizes that St Bernadette's Diaper Bank is most in need of. The more people that know about the Fall Diaper Drive, the more people that can contribute and, ultimately, the more families that we can help. Spread the word: get your friends, family, workplace, schools, clubs, places of worship, and favorite stores involved.